Maxi Roots, Adam Prescott ft Pappa B, Ras Red I, Jahdan & Kabaka Pyramid, Woody Vibes & Mat D T Sound Happy’ and more. Fine fashion. Chanting you up from Northern California. 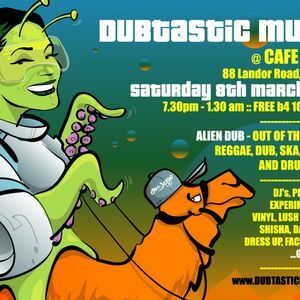 BIGTINGS we hear bout this show...Big up Nicole for playing our material..
very nice mix!! big up Nicole and maximum respect!! !